Over the course of his career, Chuck’s passion has centered on building and developing health care campuses for high acuity, long-term care, and dementia needs. This includes a deep knowledge and understanding of patients, resident and staff needs, which influenced the overall design and construction of these specialized health and living spaces. Charles Hall Construction, LLC – A national construction services company, founded in 1998, focused on health care and long-term care clients with multiple projects over multiple regions. He is an innovative manager with over 25 years of development, construction operations, and leadership experience. 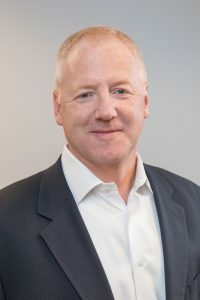 His background includes extensive experience managing all aspects of a project – from market study through punch lists and operational care efficiency for multimillion-dollar projects with regional, national, and international firms, including Turner International, Inc., Turner Construction Company. Heery International, Alter Design Builders, and Clayco Construction Company.